Make life's special moments truly momentous – from baby shower to birthday, wedding to anniversary. 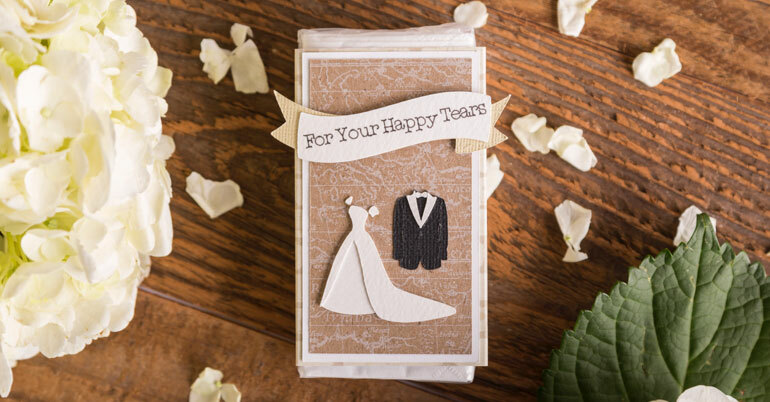 Celebrate the couple’s most important day with cards, decorations, and special touches. 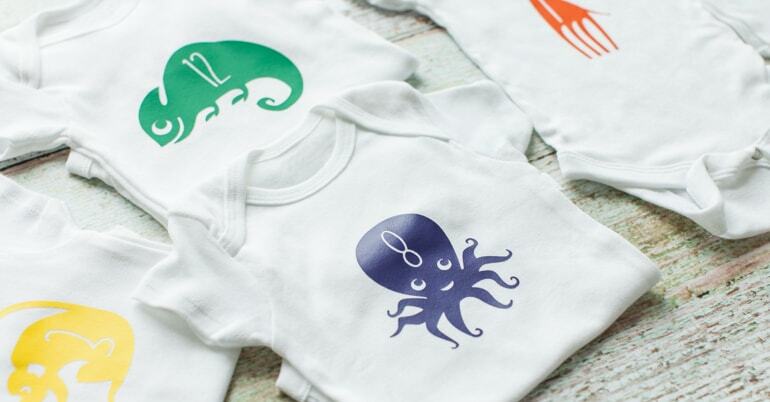 Shower baby with custom nursery decor, personalized gifts, thoughtful cards, and more.